Your dog is one of the best companions you have ever had. No matter what, he would never abandon you under any circumstances. You need to take extra care of this creature that would be by your side every moment. Do you know how important it is to wash your dog on a regular basis? Dogs are prone to different types of skin infections and diseases which can lead to something very serious. 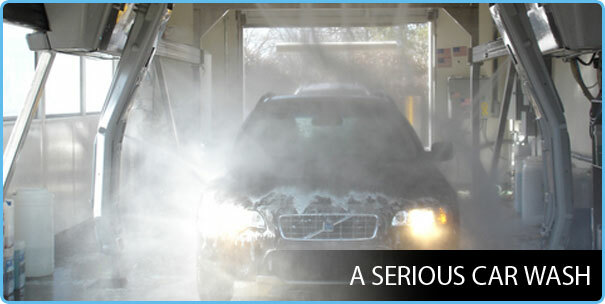 This is why it is absolutely necessary for you to make sure that they are being treated with proper washing. If you are in Calgary, then you have plenty of different options to choose from. 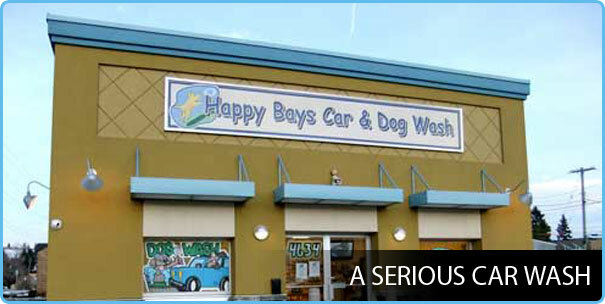 You can opt for self-serve dog wash Calgary. 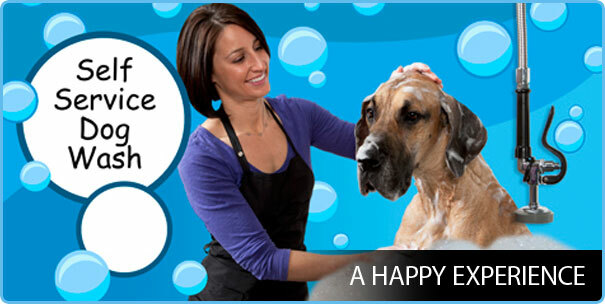 There are many centers available in Calgary where you can give your dog a bath by yourself. 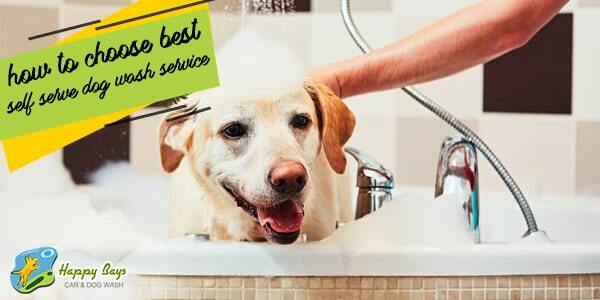 These facilities have all the necessary equipment and arrangements to make sure that you can give a proper bath to your dog. They have customized tubs which would allow you to fit dogs of different sizes. 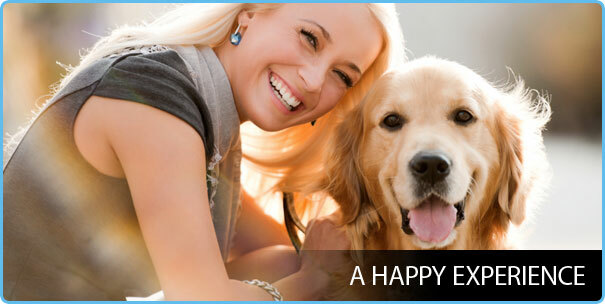 Besides, they have shampoo, conditioners and all other things which you would require to give a proper bath to your dog. Besides, you also have the option of using your own items. 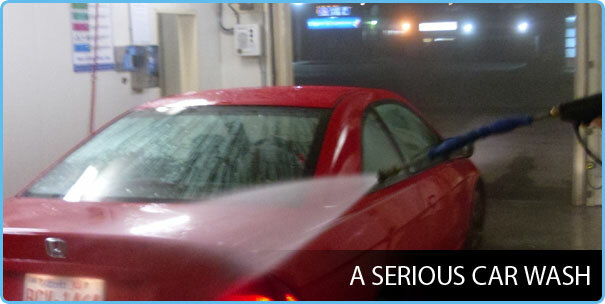 What makes these centers in Calgary so special is the fact that their staff will take care of the entire cleaning up process. They have some of the most highly sophisticated options to dry up your dog, which is absolutely noise free and at the same time quite comfortable. The drying up process is made very easy by them where there is no need for you to force your dog to remain stand still. If you are looking for a center in Calgary where you can provide self-serve bath to your dog, then there are plenty of different options available. What are the Services which these Centers render? How to Choose a Good Center?